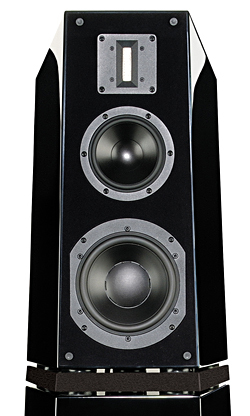 Lohengrin IIS is an uncompromising design that is the result of twenty-five years of wholehearted commitment to loudspeaker research. It effortlessly competes among the ranks of the world’s most respected loudspeaker designs, doing so through a combination of proprietary design features and individual components for which Verity Audio makes no compromise. All drive units have been designed by Verity Audio, including the unique pure ribbon that is built entirely in-house. 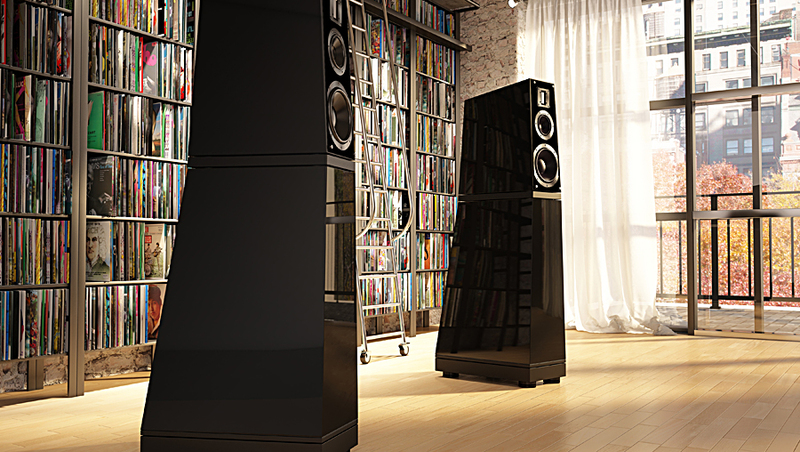 The cabinet’s design provides an ideal acoustic environment for the extraordinary drive units, and it is also visually stunning. Most importantly, Lohengrin II delivers an unprecedented balance of detail, dynamics, and overall musicality. It is literally a force to be reckoned with.